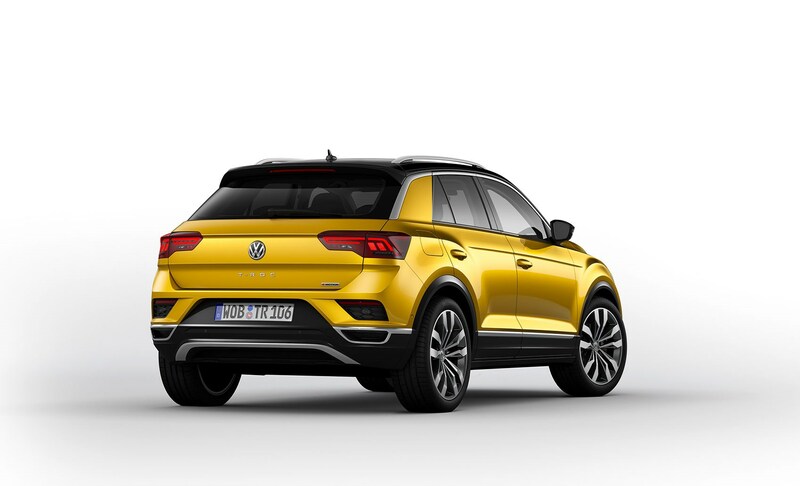 VW T-Roc information: everything you need to know if you own it, are thinking of buying one or just want to find out more about Volkswagen’s new mid-sized SUV. Click on the links below for all of CAR magazine’s news, reviews, videos, scoops and spy photos of the T-Roc car range. The T-Roc is the smallest Volkswagen crossover yet - slotting beneath the Tiguan and Touareg larger SUVs. 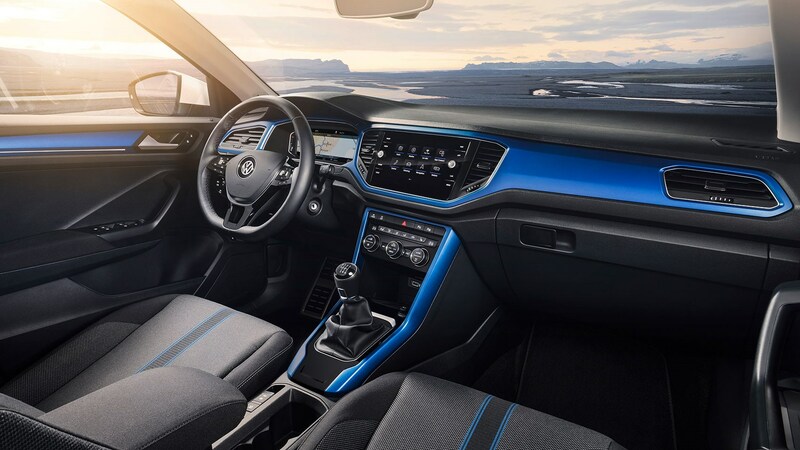 It's based on the MQB architecture, meaning the oily bits are shared with the Polo and Golf, with a wide range of powertrains and transmissions available. UK prices have not yet been set, but it's set to cost from €20,000 (£17,600) in Germany. 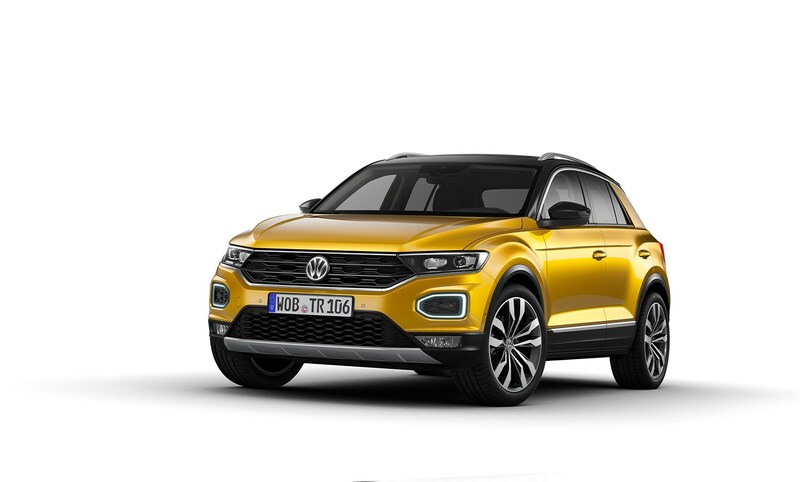 Nobody has driven the production Volkswagen T-Roc yet, but we predict it'll be Volkswagen-lite to drive. 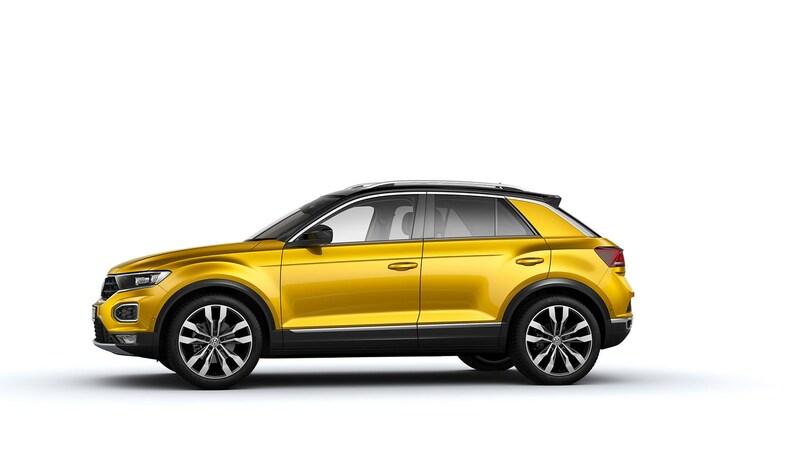 If you think a Tiguan is too big, the T-Roc might be for you (it's 252mm shorter, making it more manoeuvrable around town). It is essentially the same as the Seat Arona baby SUV, too, and early indications from motor shows suggest it'll be roomier than the best-selling Nissan Juke rival. Fancy a racy-looking T-Roc? Look out for the R-Line badged versions for warm-performance looks - and we've already scooped a red-hot VW T-Roc R high-performance version, sporting the same 306bhp 2.0-litre turbo four-pot as the Golf R. Practicality looks good, too, with a 445-litre boot, expanding to 1290 litres with the split-fold rear seats folded. We'll report back once we've driven it. Possibly a little brand-generic? VW T-Roc 1.0 TSI Design (2018) review: A future bestseller?